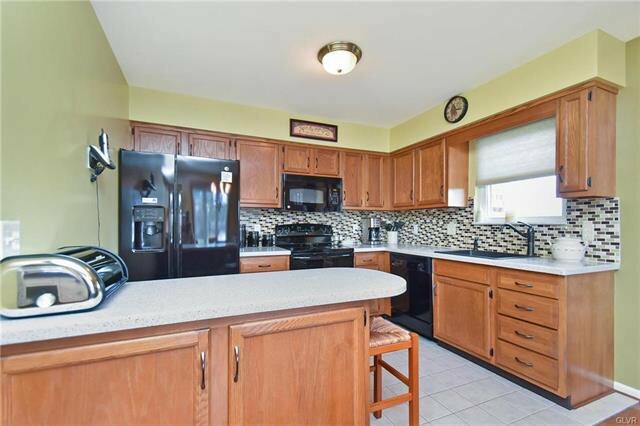 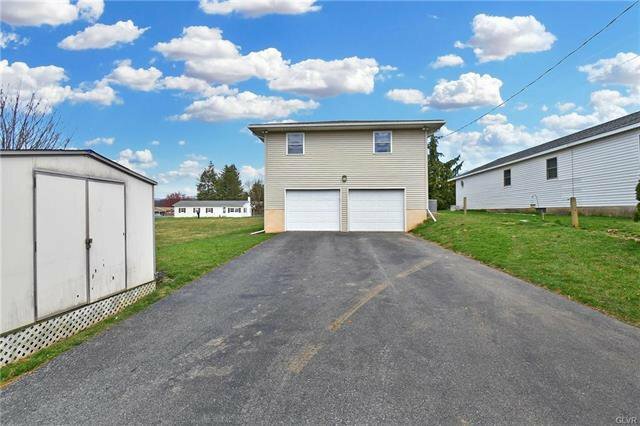 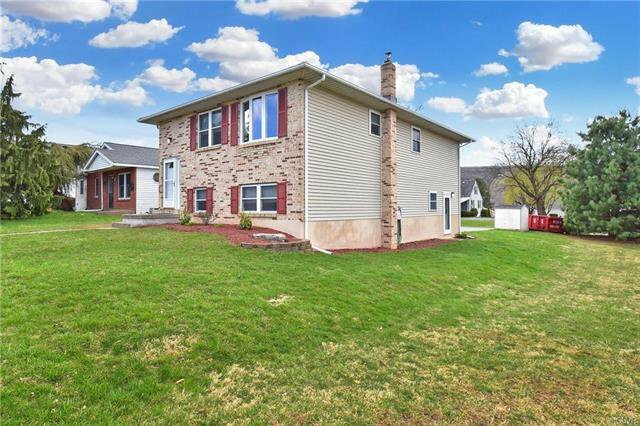 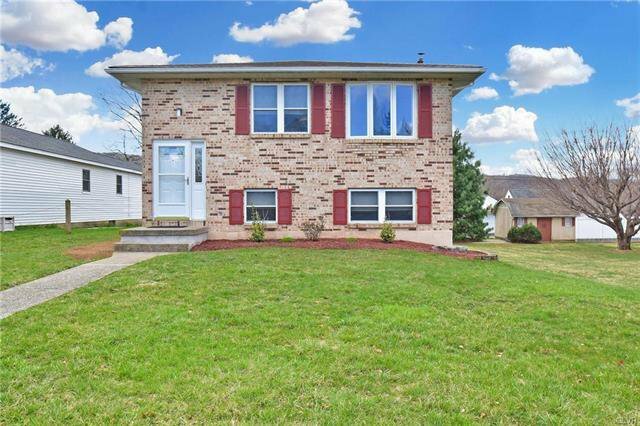 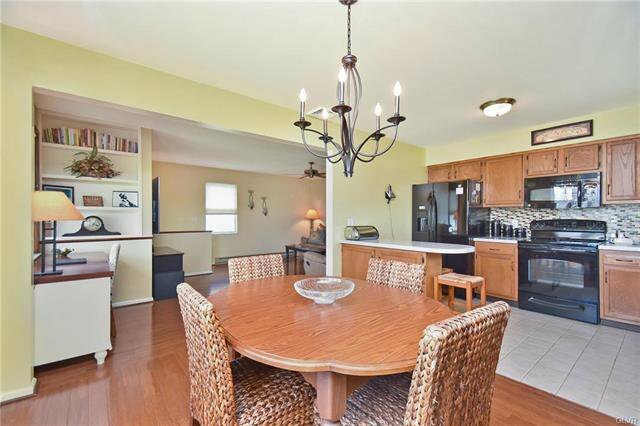 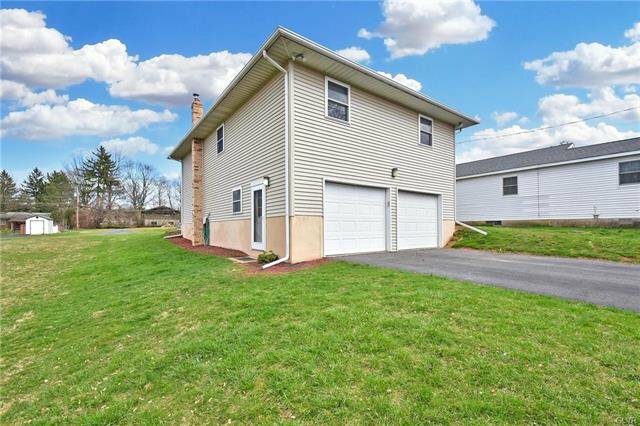 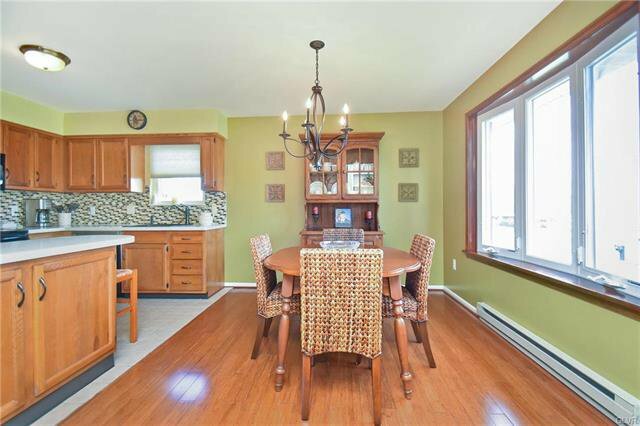 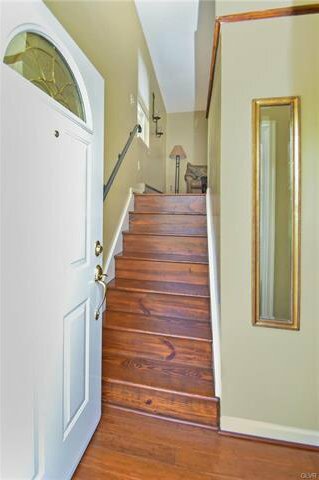 This 1500 square foot Detached House sits on a 6,000 square foot lot in Highland Park subdivision in Salisbury Township. 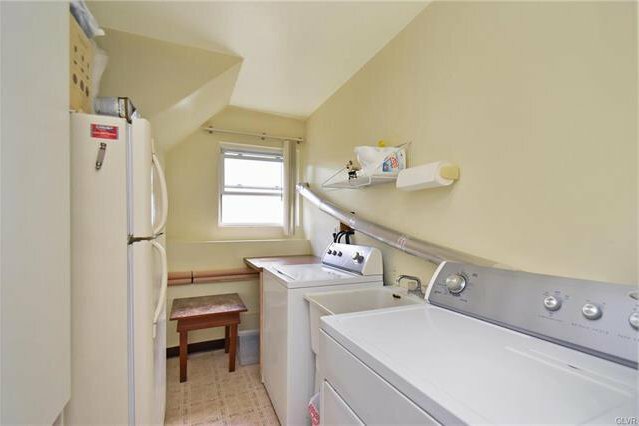 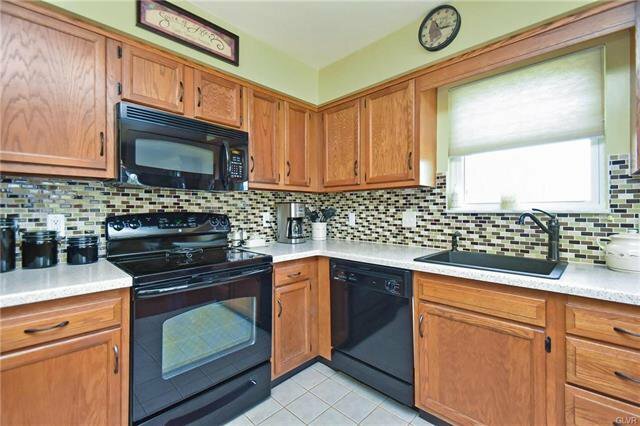 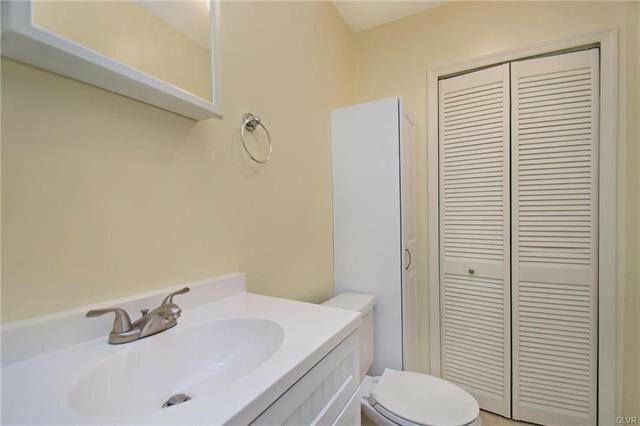 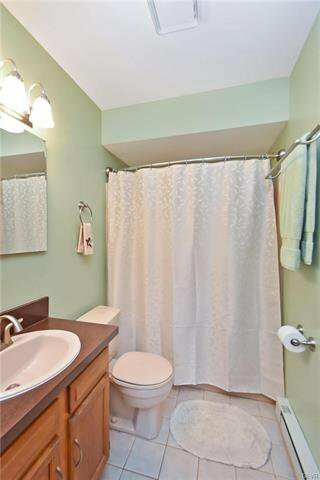 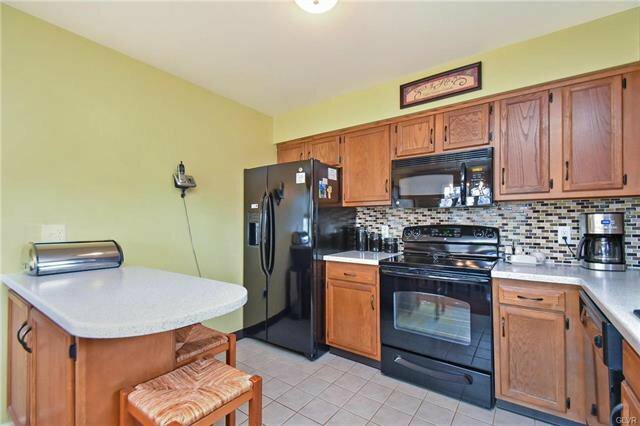 This house is in Perfect Condition, Features 3 Bedrooms, 2 Baths, Eat-in Kitchen with tile floor and tile backsplash. 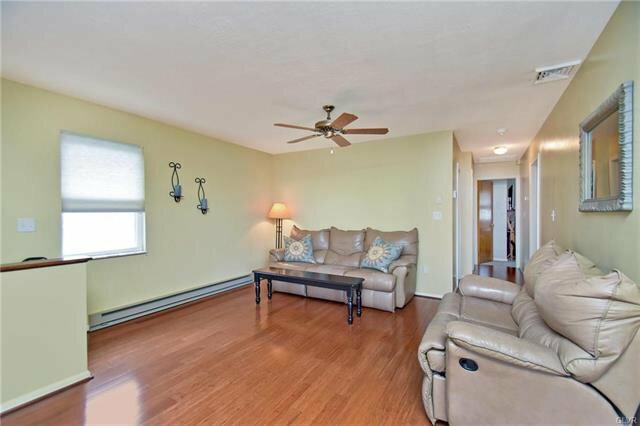 Beautiful Bamboo flooring throughout the main floor. 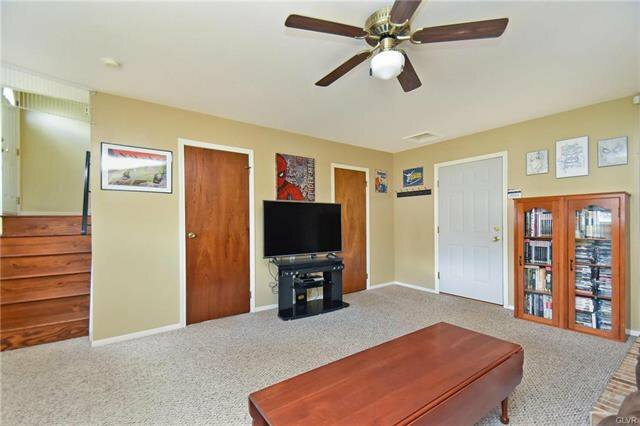 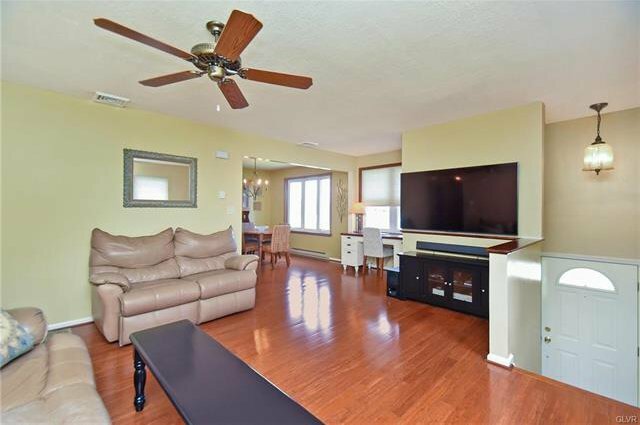 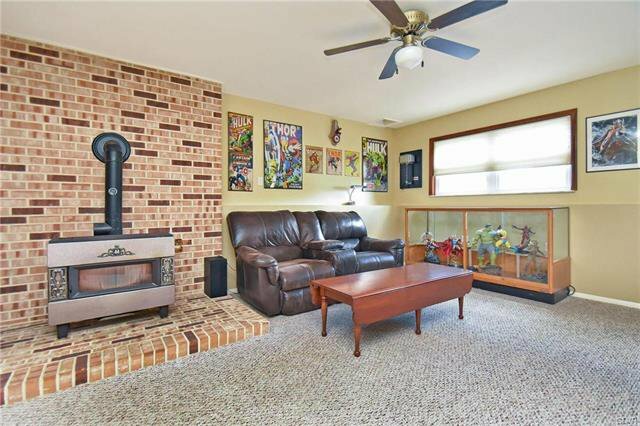 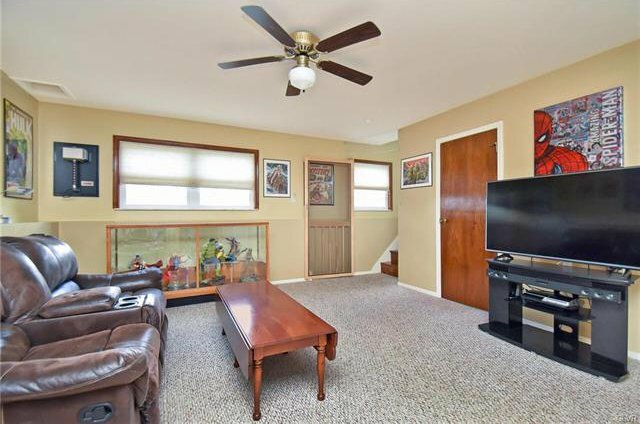 Large Family Room, oversized 2 Car Garage. 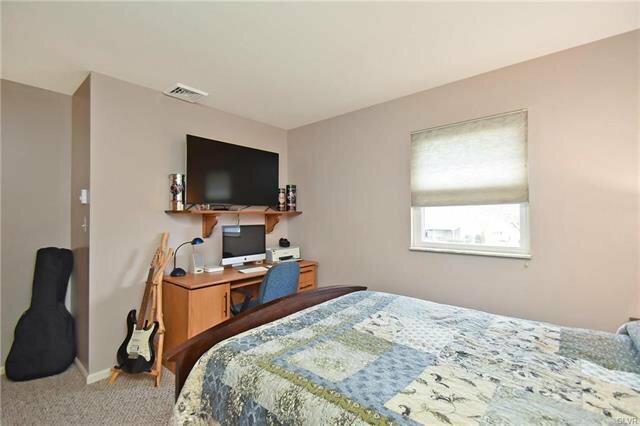 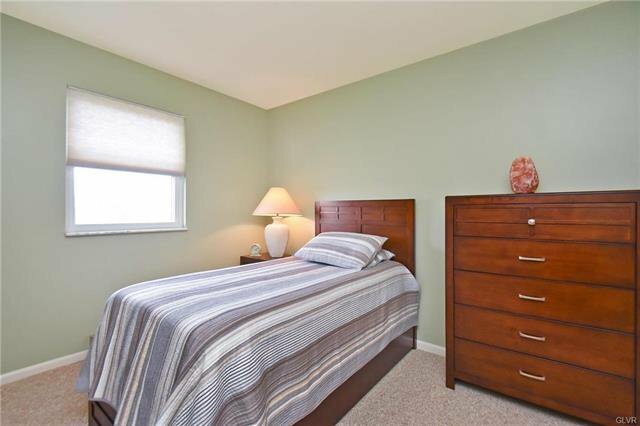 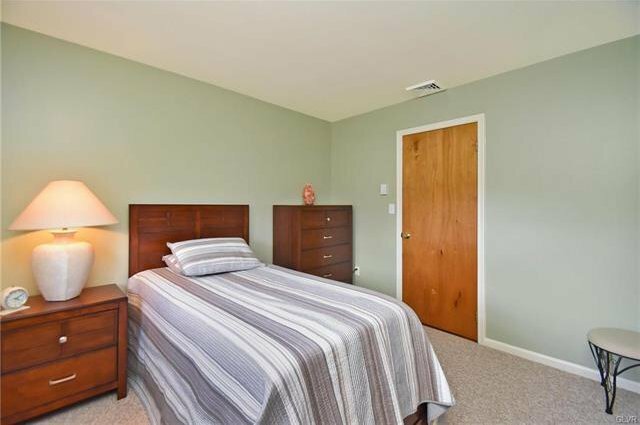 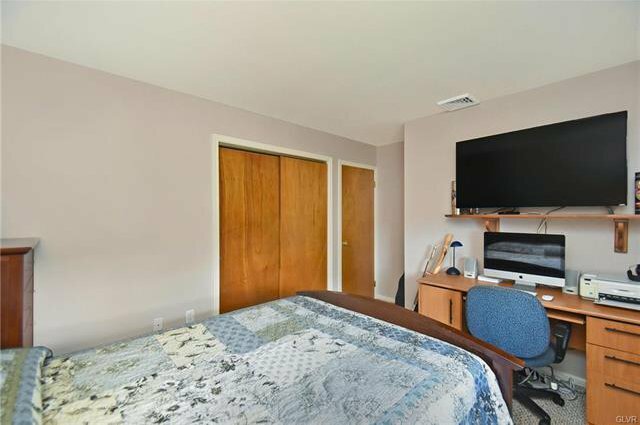 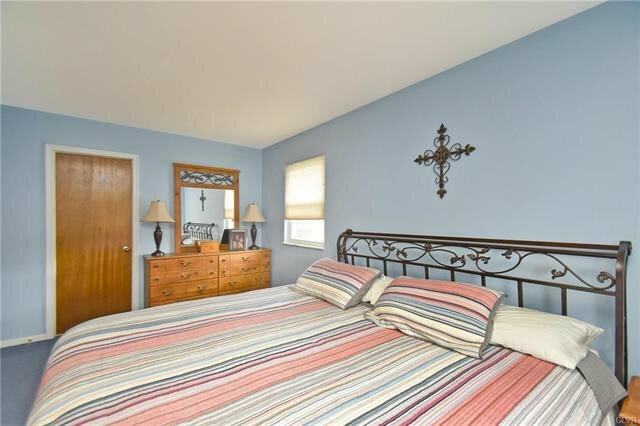 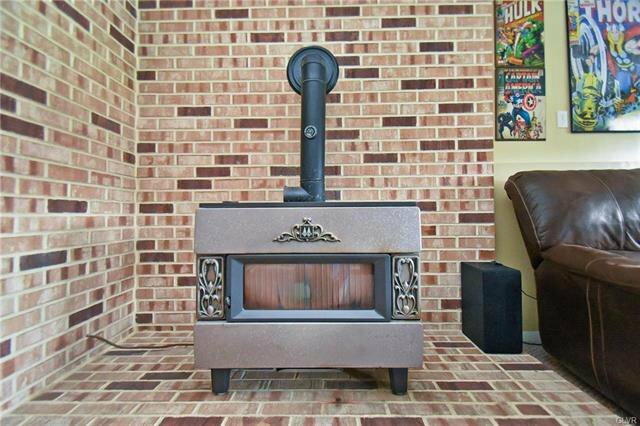 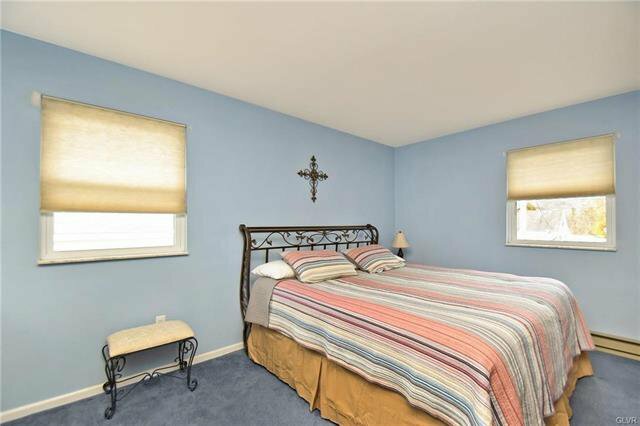 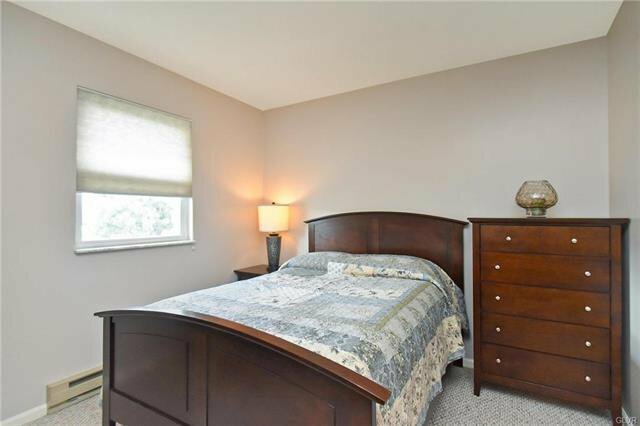 Conveniently located near shopping centers, schools, highways and attractions.